We are pleased to offer 3 convenient ways for you to get in contact with Friends of the Family Home Health Care. We are here to serve you and look forward to hearing from you! Our preferred method of contact. 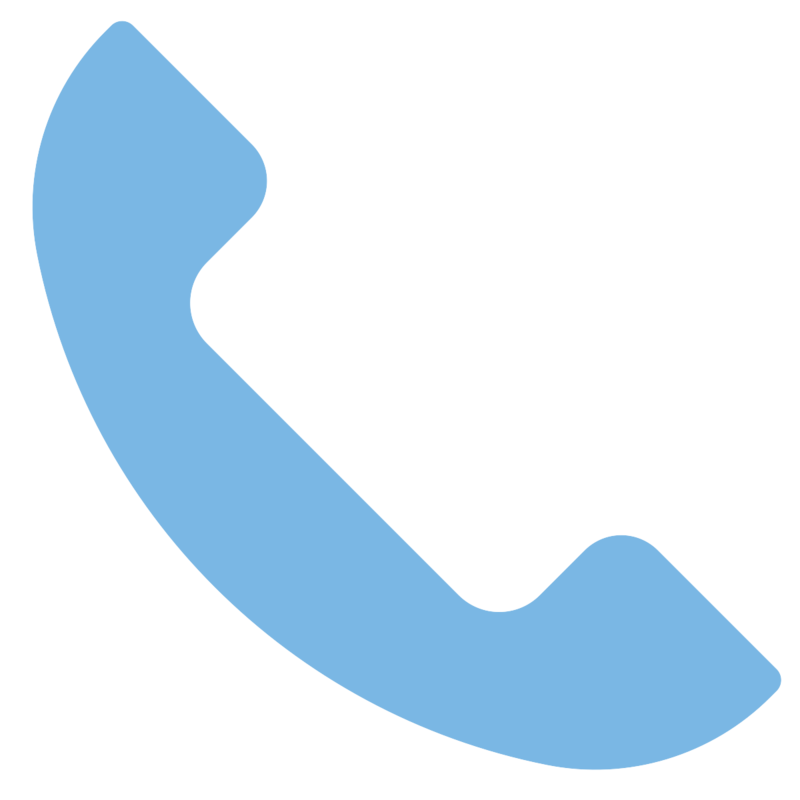 We love talking with you on the phone where we can hear your voice and efficiently answer your questions and understand your situation and needs. 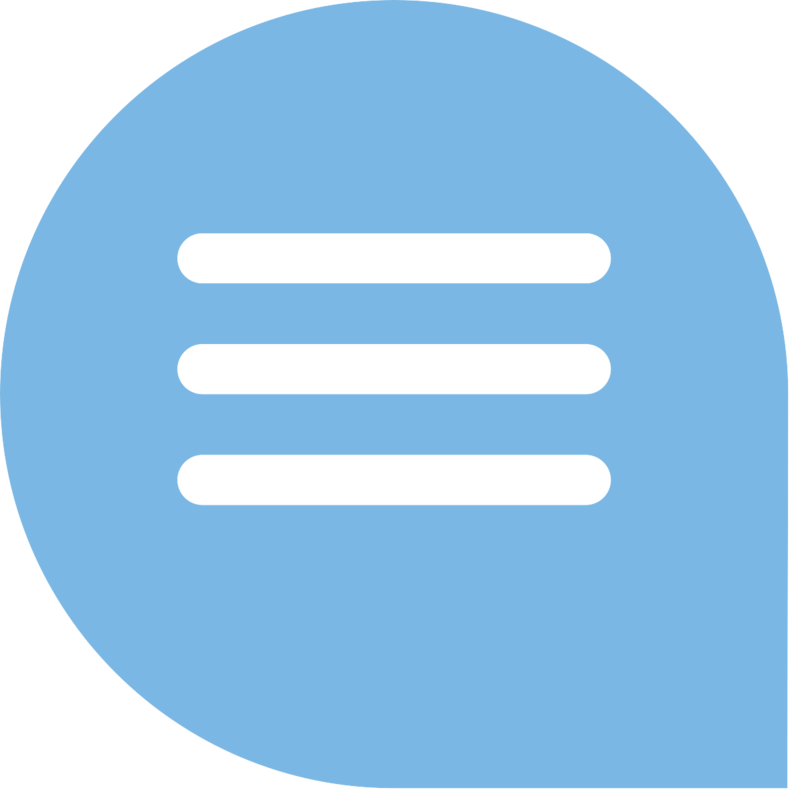 We use Facebook Messenger to give you instant access to one of our company representatives who can quickly work to answer any questions you may have regarding our services. 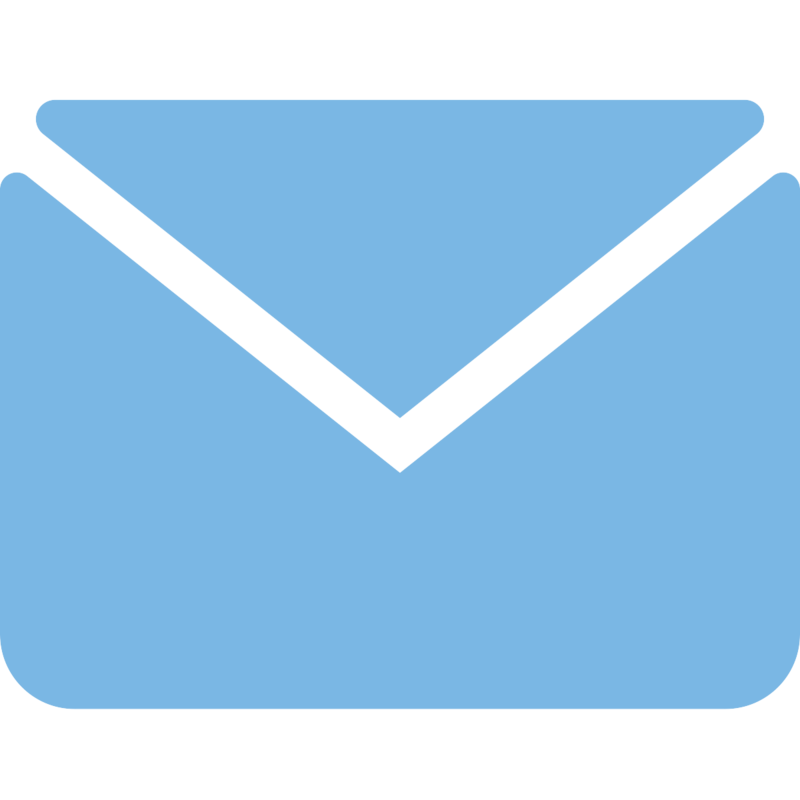 Send us an email message, and we will respond back in a timely manner with answers to your questions or request for additional information. Your inquiries are important to us.